It's time to go outdoors! Fire up the barbecue, set up the patio lanterns and get the backyard ready, because its time to enjoy the outdoors with your friends and loved ones. But there's a problem... where's the outdoor furniture? 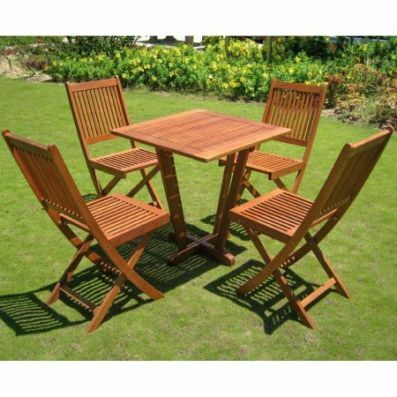 You can't have a family barbecue without an outdoor dining set. What are you going to do? 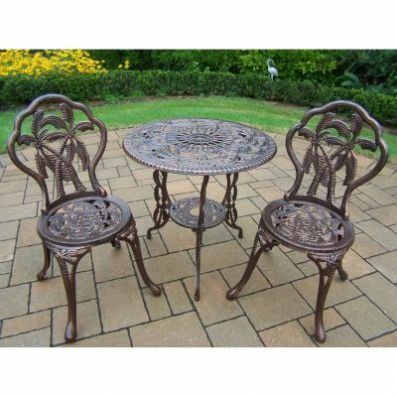 Don't be caught without a patio set for your next long weekend celebration or family get-together in the garden. 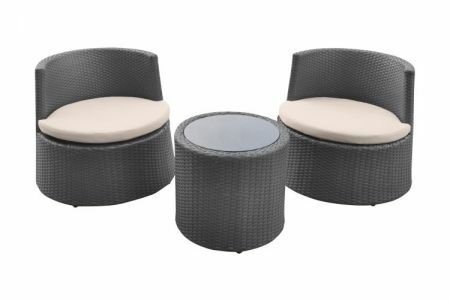 You need an outdoor set from Furniture7, now with Progressive Leasing, and their no credit needed lease to own service. 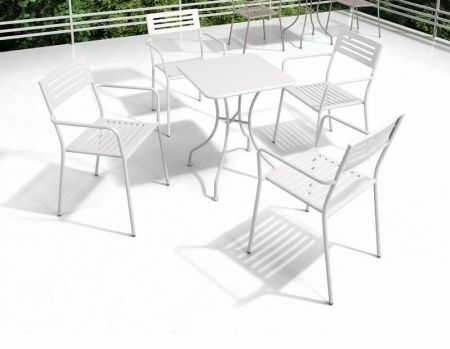 Buying retail can be a mistake and not everyone can apply for credit, but with no credit needed from Progressive Leasing you too can lease to own outdoor furniture from our Furniture7 outdoor furniture catalog! 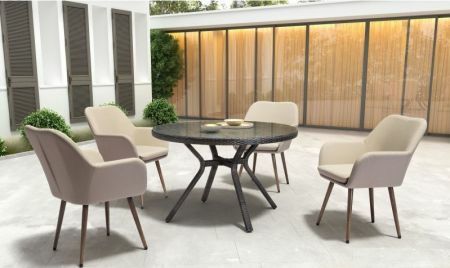 Save big and prepare for your next block party when you choose from our selection of 3 piece, 4 piece, 5 piece and 7 piece outdoor dining sets with low weekly payments, and now thanks to Prog Leasing, you can own it in 12 months or less with a 90 day payout so you can save even more! 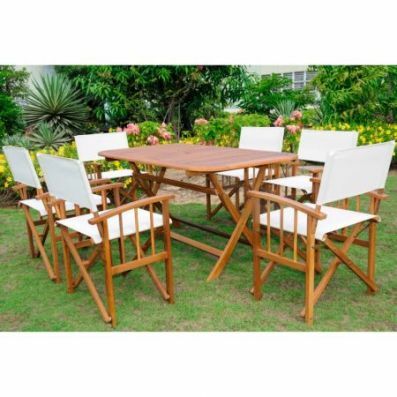 Don't forget that the Furniture7 outdoor furniture catalog has everything you need to get your backyard ready for summer with garden furniture, outdoor seating, outdoor accessories and our garage & shed accessories. 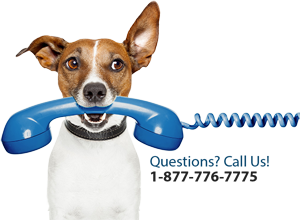 Save big on patio tables, patio chairs, outdoor bars, outdoor sofas & loveseats, firepits & fireplaces, BBQ's, lawnmowers and sheds. 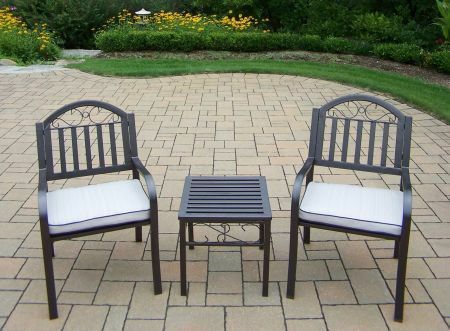 Start ordering your outdoor patio set from Furniture7 now by using your Progressive Leasing account!